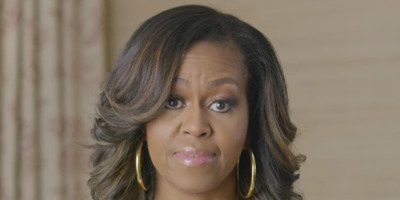 YouTubeFormer First Lady Michelle Obama is set to travel across the country to register voters this fall. The effort is being organised by When We All Vote, a nonprofit Obama co-chairs. The effort is being organised by When We All Vote, a nonprofit organisation that Obama co-chairs. It will take place across a week in late September. “Today we want to honour their legacy and continue their work to ensure that every eligible American casts their vote, work that is far from finished,” Obama said. It’s not yet clear where Obama will travel, but the organisation plans to hold events in Milwaukee, Wisconsin; New York; Los Angeles; and Atlanta, among other cities, ABC News reports.